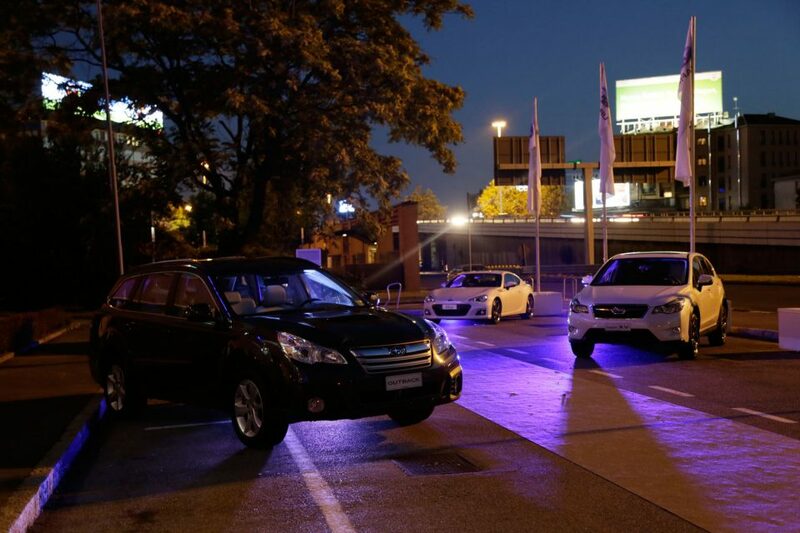 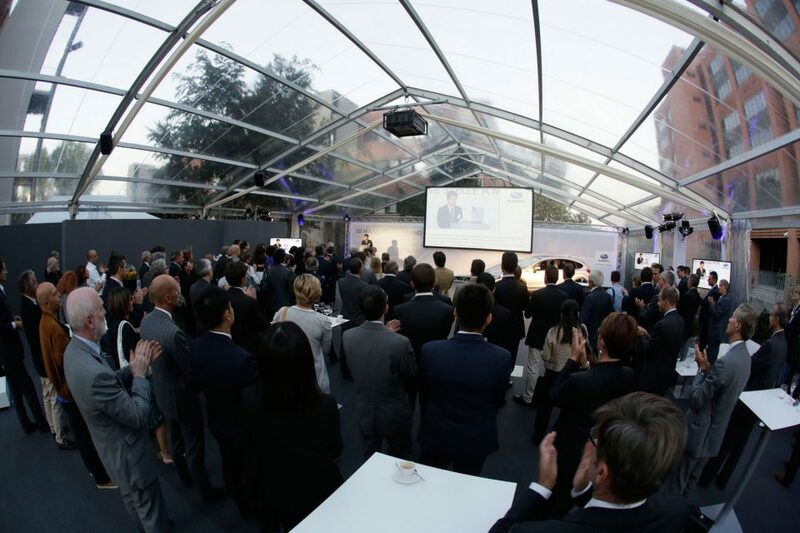 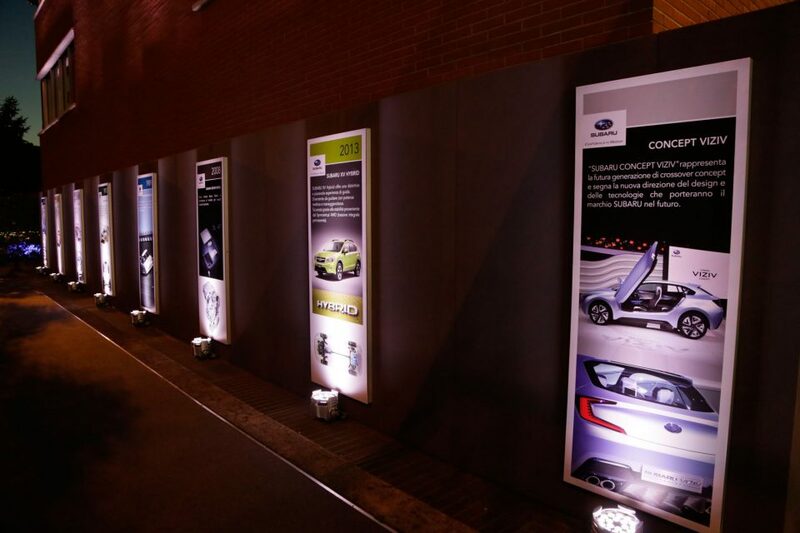 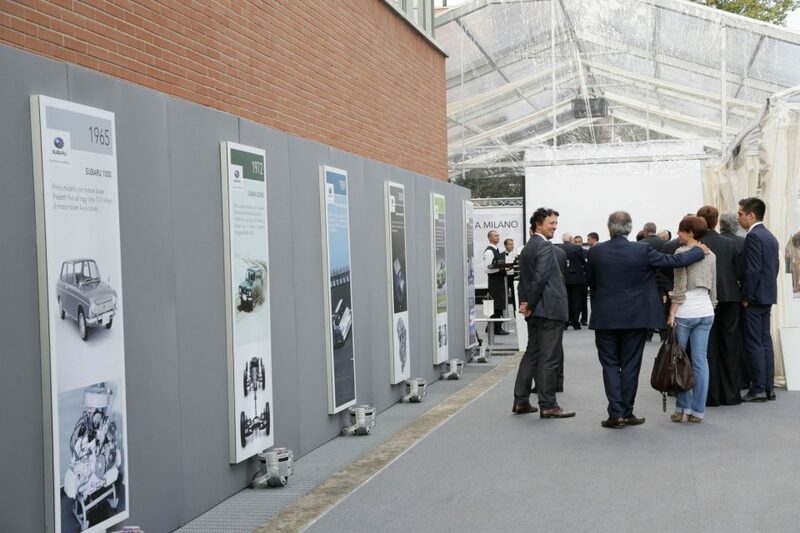 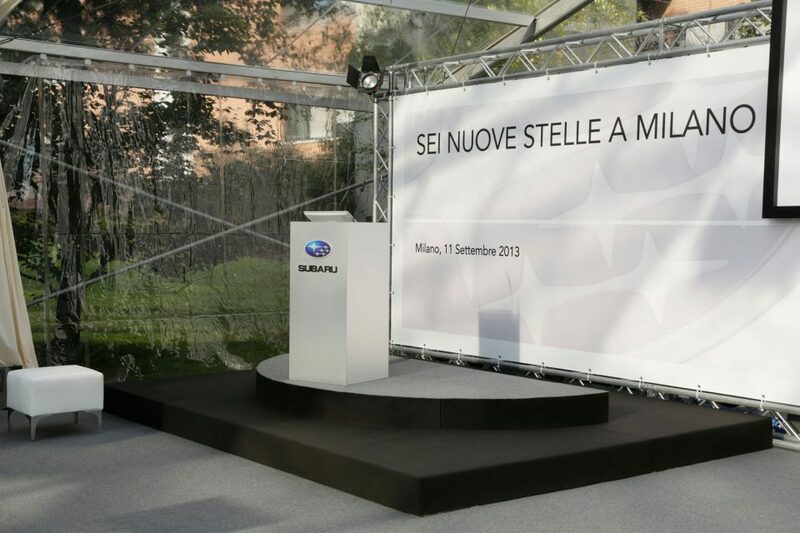 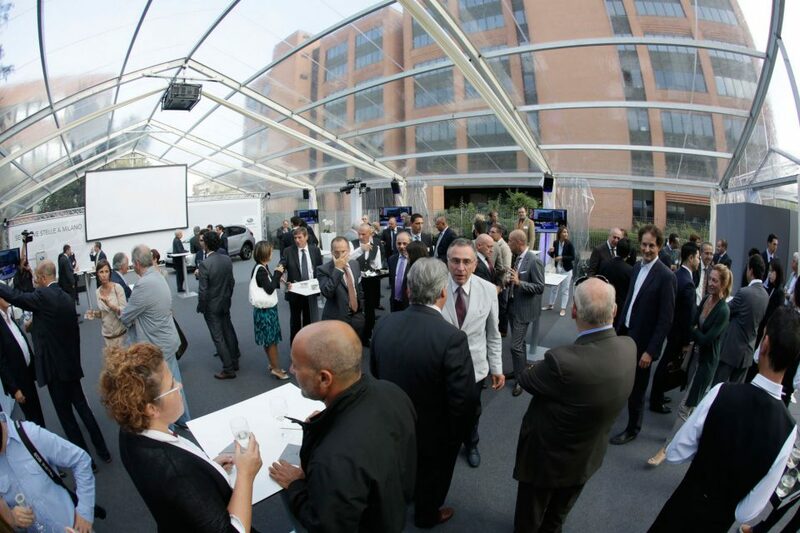 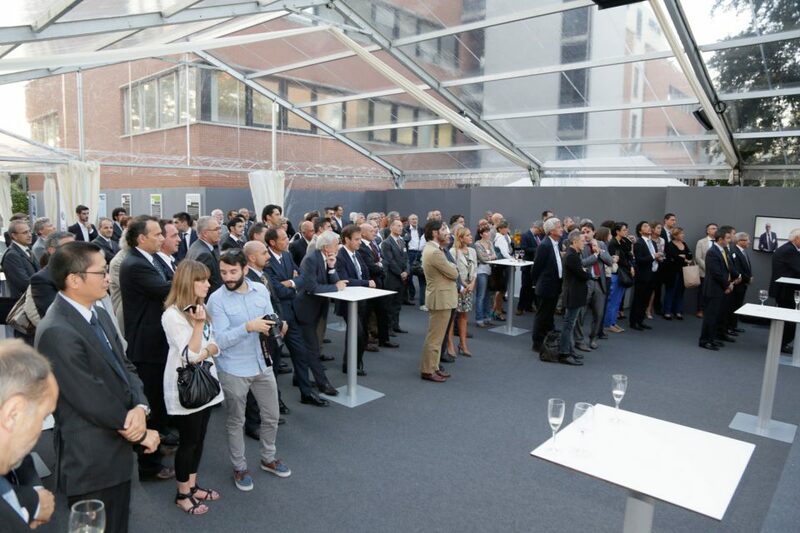 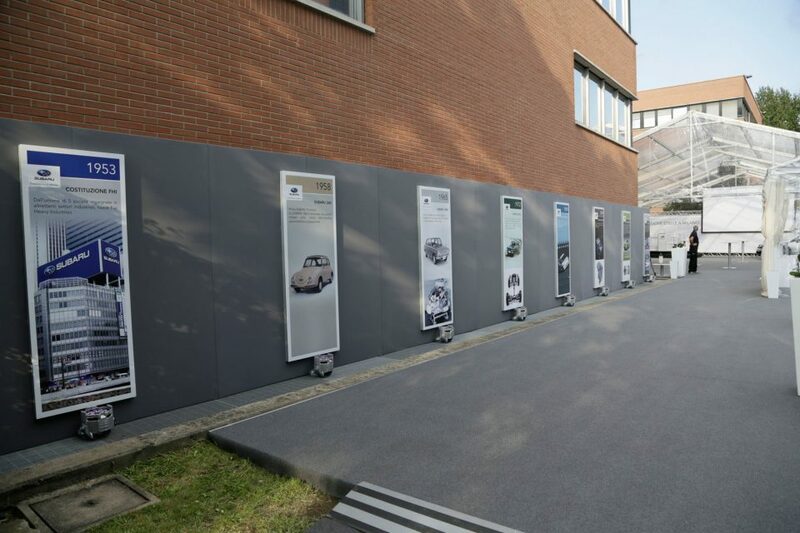 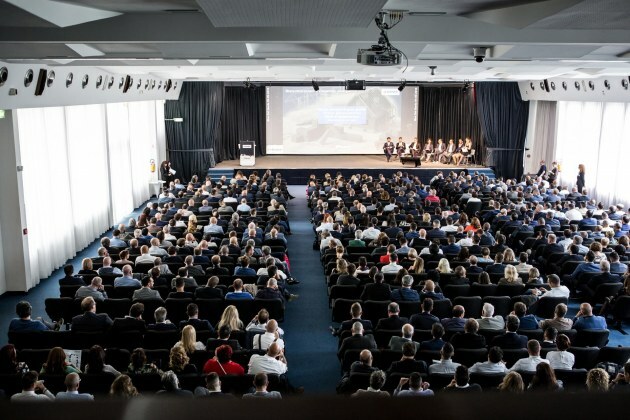 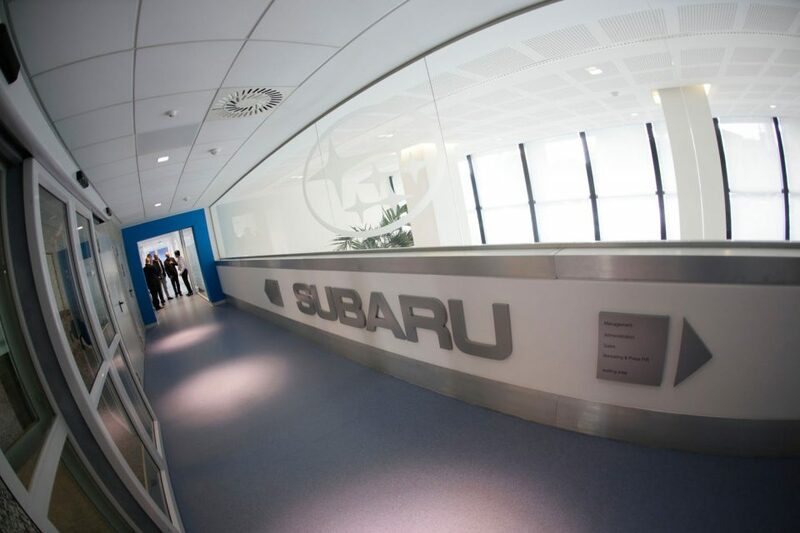 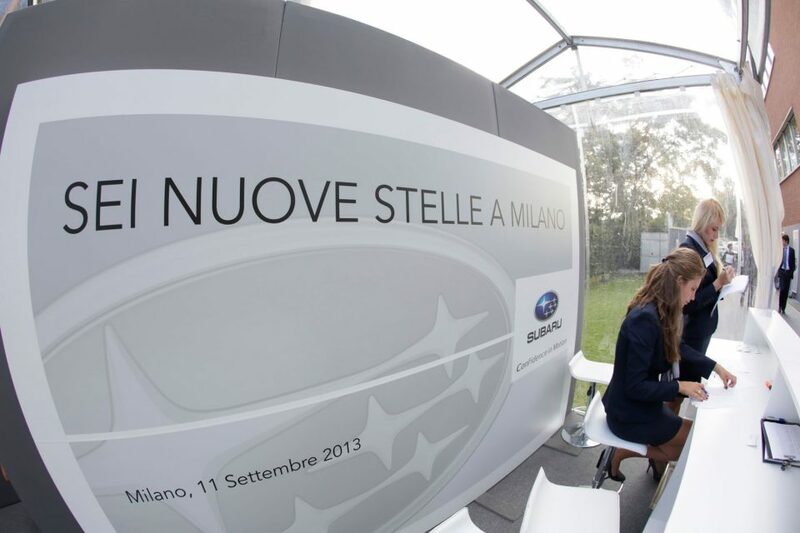 On 11th September took place the Opening Cerimony of the new Subaru Headquarter in Via Montefeltro in Milan. 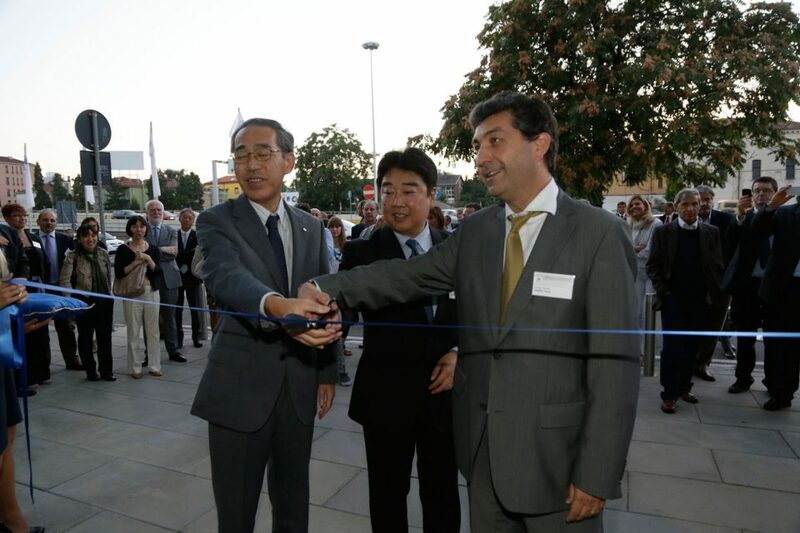 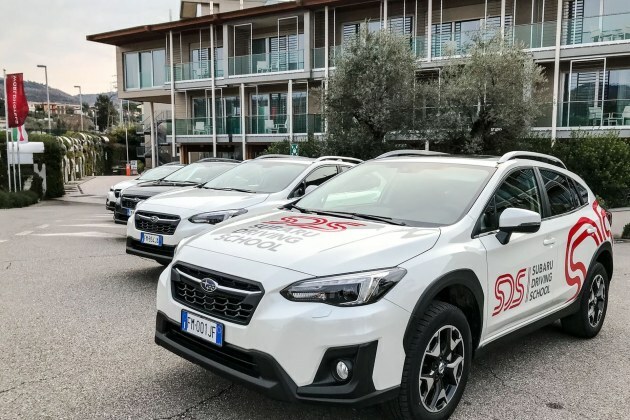 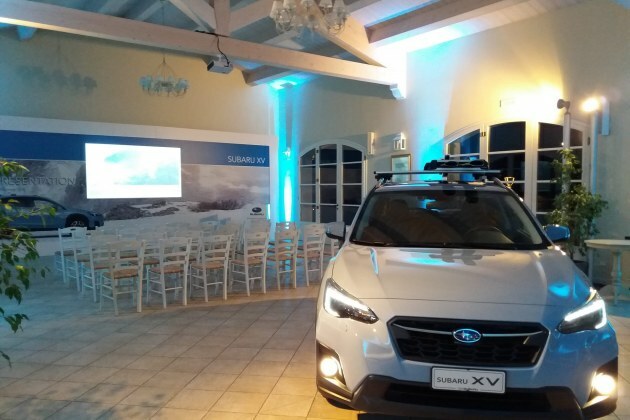 The inauguration ceremony was attended by the Executive Vice President of Fuji Heavy Industries Mr. Takada, by the President of Subaru Italia Mr. Kageyama, by the management, employees and a large group of journalists, authorities, suppliers and guests. 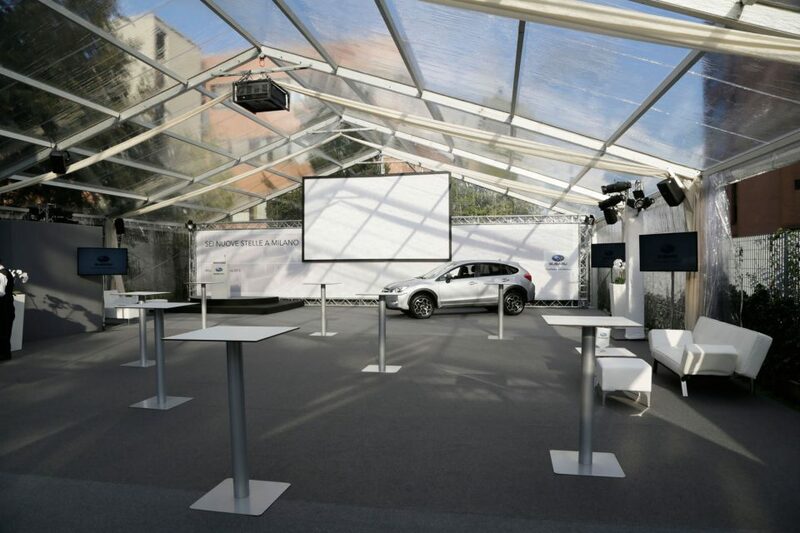 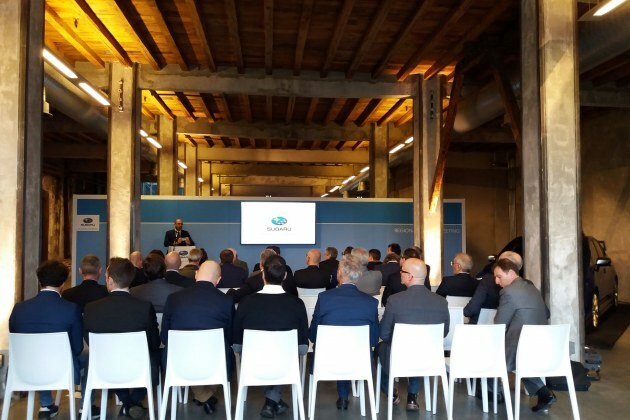 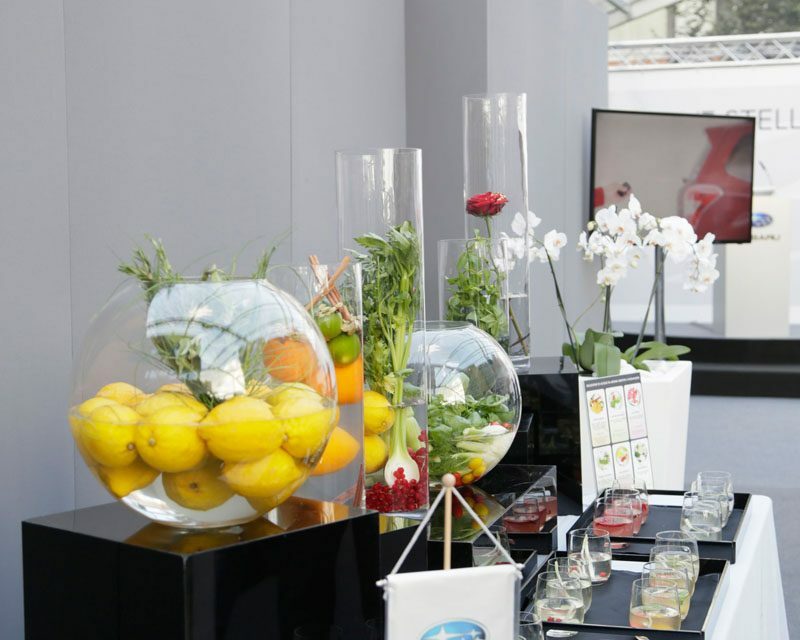 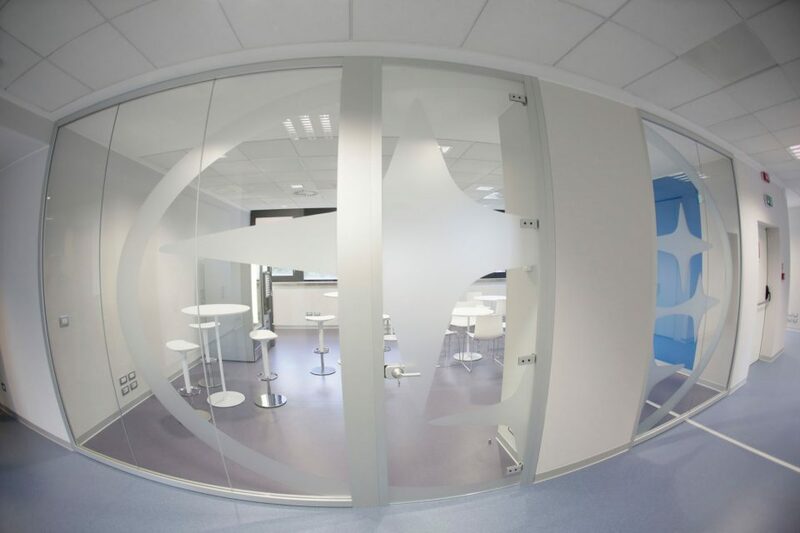 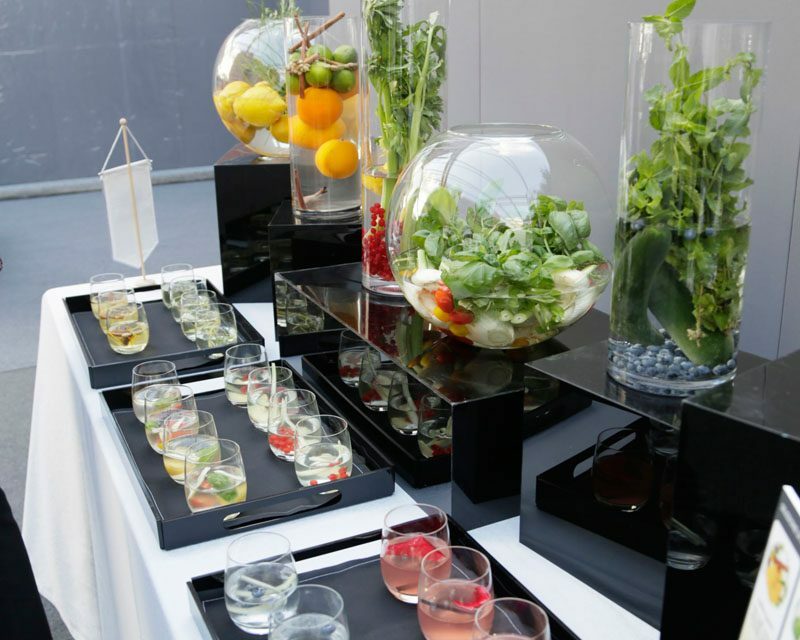 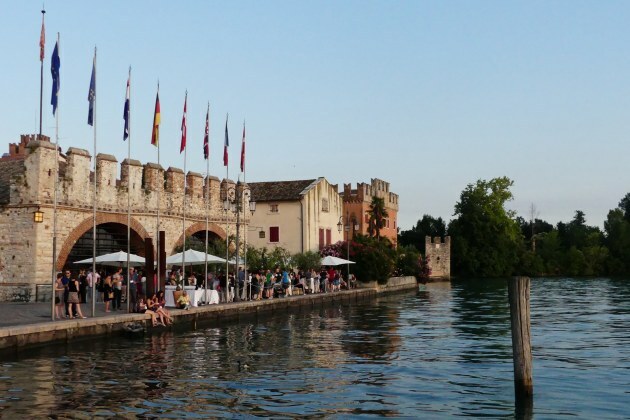 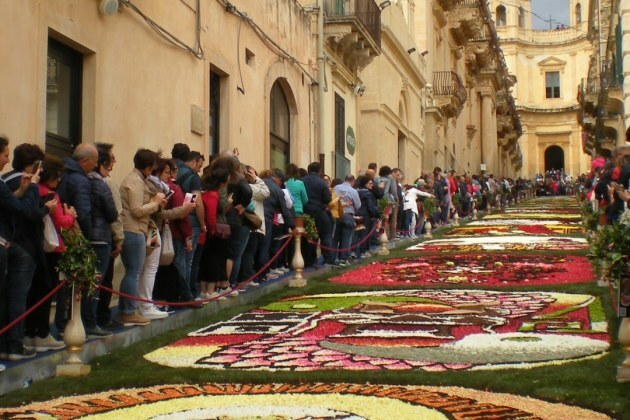 Iantra handled the organization of the opening, the set up and the accommodation.